Нова стаття Kyiv Post про реконструкцію Контрактової площі з коментарями Антона Олійника, Максима Коцюби та Євгена Петрощука. Дякуємо журналісту В'ячеславу Гнатюку за публікацію, ну і, звичайно, всьому авторському колективу Нова Контрактова. Kyiv's Sahaydachnoho Street is a historic gem for many of its residents and tourists. One of Kyiv’s most historic streets is about to receive a new European look after a massive reconstruction project — one that will make the capital’s city center more walkable and attractive to tourists. 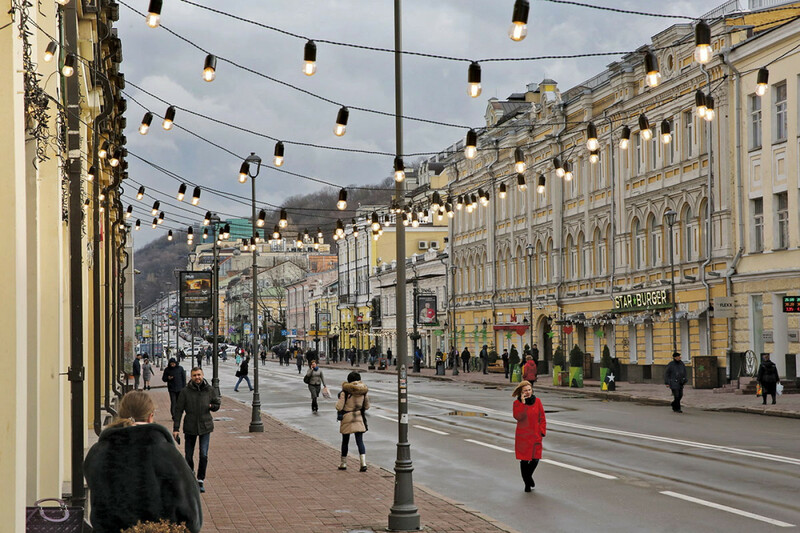 Sahaydachnoho Street has been a major leisure area for Kyivans and visitors alike, and Kyiv’s city administration is planning to invest Hr 160–170 million ($5.7–6 million) into its renovation. Yet complex projects are often never completely finished in Kyiv, let alone being finished on time in Ukraine, and turning one of Kyiv’s thoroughfares into a pedestrian street requires smooth cooperation of architects, urban planners, administrators, sponsors and social activists. 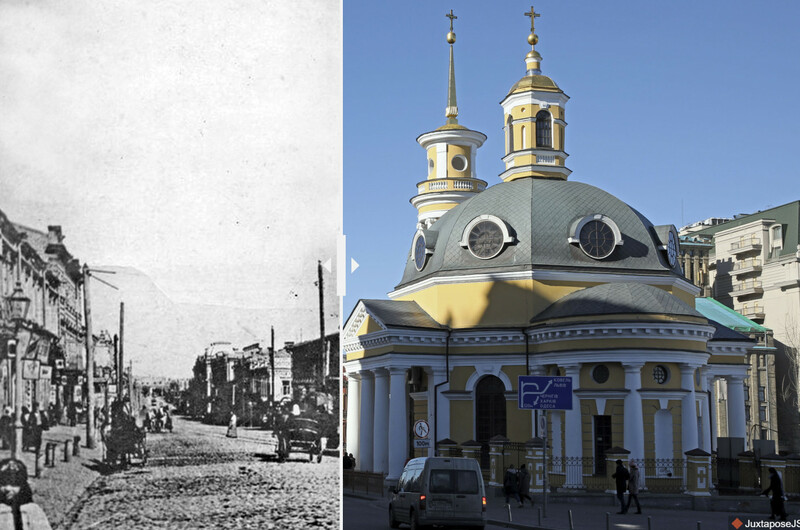 View of Sahaydachnoho street from Poshtova Ploshcha with the landmark Nativity church as photographed in the beginning of the 20th and 21st centuries. Sahaydachnoho Street connects two recreational squares in Kyiv — Poshtova Ploshcha and Kontraktova Ploshcha, and lies in the district of Podil — Kyiv’s medieval area of artisans, craftspeople, and traders. The street also serves as a conduit of major technological breakthroughs in Ukraine and Eastern Europe: the first Russian Empire tram ran on this street in 1896, and Kyiv’s famous funicular started working in 1905 and still operates to this day. A metro line has been running under the street since 1976. Many Kyivans have long wanted to see Kontraktova Ploshcha reconstructed, together with the adjacent Sahaydachnoho Street. The initial discussion of the project was launched in 2012 under the aegis of the German Heinrich Böll Foundation and the CANactions urban planning initiative. The victory of the EuroMaidan Revolution, that ousted ex-President Viktor Yanukovych from power in 2014, unleashed civic society movements in the country, including those aimed at urban planning and design. 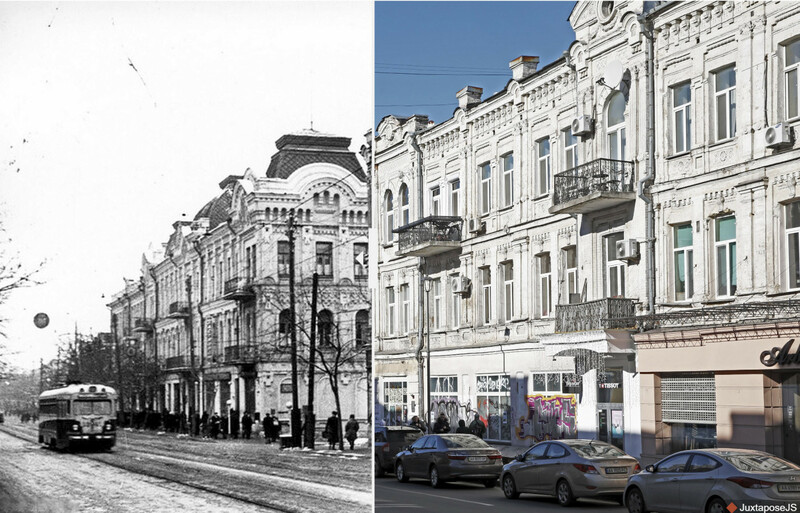 This also revved up the reconstruction of the ancient Podil district. 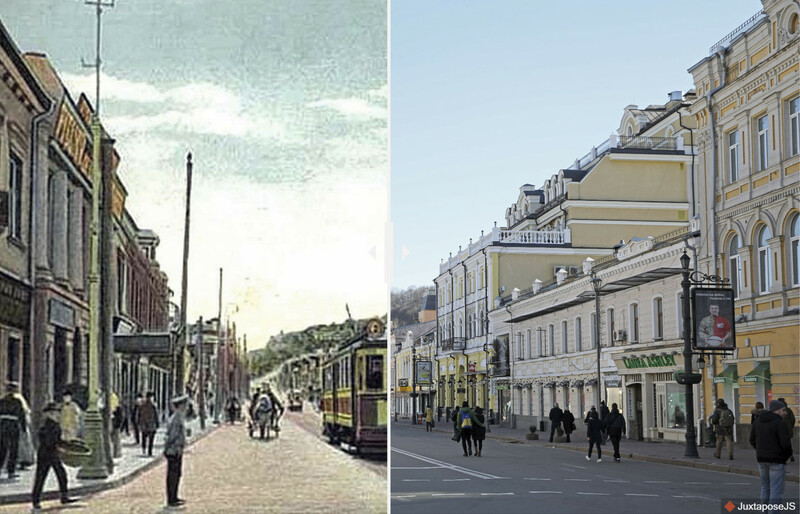 In 2014, the city held a competition among architects and city planners for the reconstruction of Podil’s center. A group of architects led by Anton Oliynyk won the competition. Oliynyk told the Kyiv Post that the project has received “positive expert conclusions by state appointed experts, including architects, construction and financial experts.” As the proposed project has been recognized by experts as feasible, it is now up to the city of Kyiv authorities to commission the actual works. The group of designers — called Nova Kontraktova — wants to achieve cultural revival, people-friendly areas, and a lot of greenery in the area. Landscape architect Maksym Kotsiuba has already implemented one project on Kontraktova Ploshcha. In 2017 he and his team were in charge of bringing back to life Garden Square No.3 as there was almost no greenery left due to kiosks that caused congestion and visual pollution. The group asked the city to remove “more than 40 fast food kiosks, which had gobbled up the garden square,” Kotsiuba said. This was done “to rebuild the public space of the garden square which always used to be there,” Kotsiuba explains. 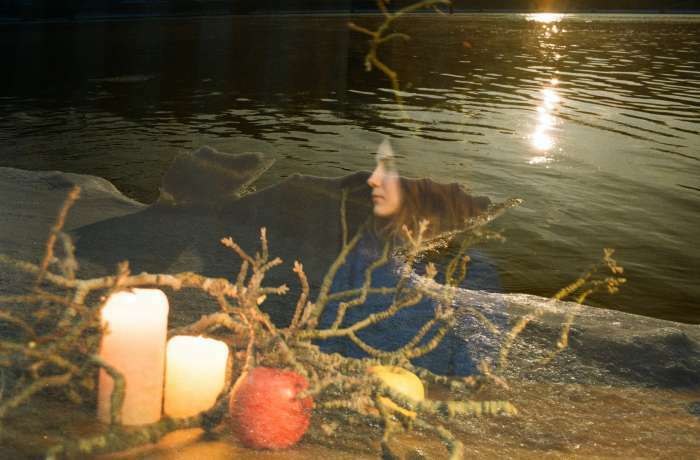 Now Nova Kontraktova wants to revive community life on Sahaydachnoho Street. The street lost almost all of its trees in the years when the metro line was built. 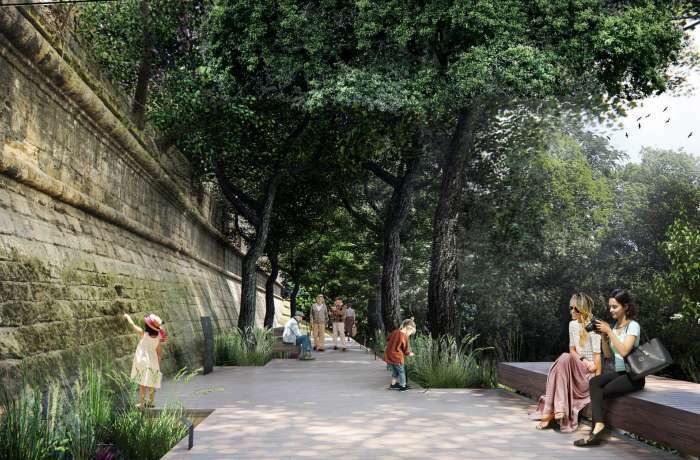 The project plans to include trees with benches along the pedestrian part of the street beginning from Kontraktova Square up until its crossing with Andriyivska Street. Cafes will open terraces on the street during the warm season. 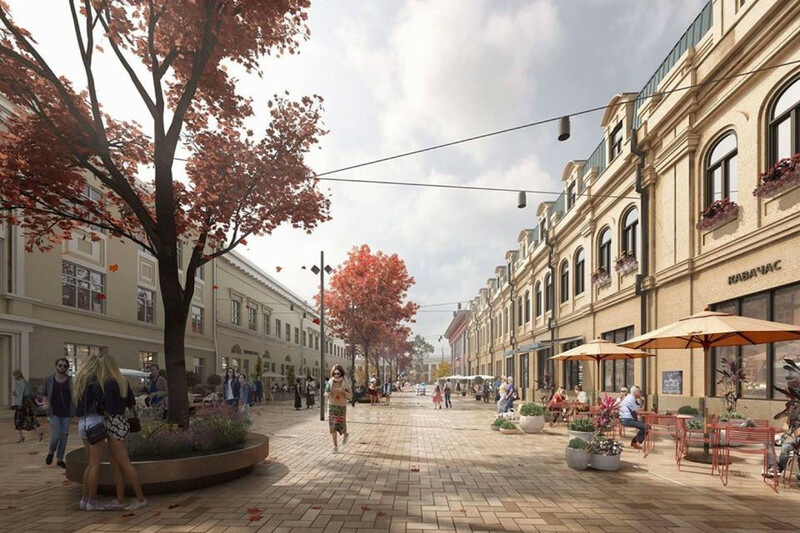 Kyiv’s Sahaydachnoho Street will be reconstructed in 2019-2020 and will have more benefits for presidential, such as more walkable space, trees, and benches. The remaining part of the street — from the crossing with Andriyivska Street up to Poshtova Ploshcha — will be open for traffic. However, the city authorities plan to limit the traffic to two lanes instead of the current four to increase the pedestrian space. “Traffic circulation will be changed to four iterations in order to develop a new transport system,” says Yevhen Petroshchuk, who is working on this project as part of the Podil district administration. As until recently, Sahaydachnoho Street was mostly a transit street. “Pokrovska and Naberezhno Khreshchatytska streets will take over that role,” Petroshchuk said. The Nova Kontraktova group says that their projects are not too costly. “Big money is not always necessary for quality changes,” Kotsiuba said. In addition to the city budget financing the project, Saga Development building company is sponsoring the planning and design works performed by the Nova Kontraktova group. Більше про проект "Нова Контрактова"